– is a lightweight and portable personal computer that utilizes a flat panel touch screen display. It is usually shortened to “tablet”, which is a term used by the media and OEMs to describe a wide range of touchscreen devices which have been released since 2007. Some researchers have estimated that tablets will one day replace laptop computers because of their portability and ability to quickly access the internet. Please suggest us if any other good tablets are available in this range. & Must tell, how we are doing ? Is that galaxy tab released before the arrival of Gelly bean? Or otherwise why it is not comes with latest Gelly bean system? 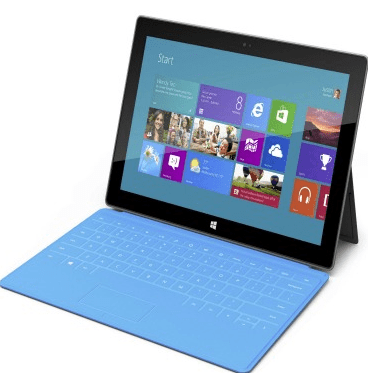 Nice collection of Tablets but here Microsoft Surface is the best for me. 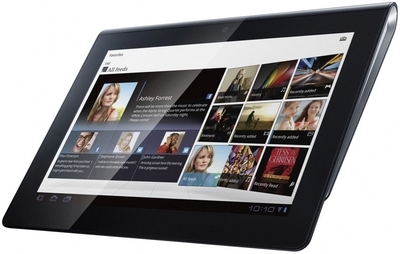 nice list here of budget tablets…. 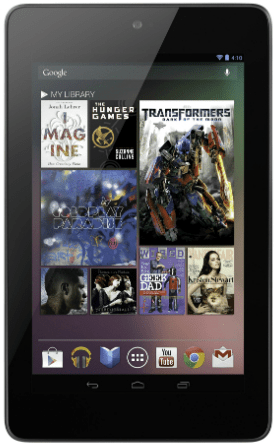 Right now i m waiting for 2013 edition of Nexus 7. Although galaxy tab 3 looks missing in the list. Any reasons behind it?……. This is a great list of great tablets under $500 and i must say they are remarkable indeed. But i love the nexus 7 most. Great list of tablets Mosam. I was wondering you haven’t added Samsung Galaxy Tab 3. Doesn’t it come under the $500 price range?? Great collections! You make it so simple, yet perfect! Nicely done! The tablets mentioned above are awesome in such low rates , i would try to buy one of the Tablet listed above after reading your post. hi charmie and mosam. 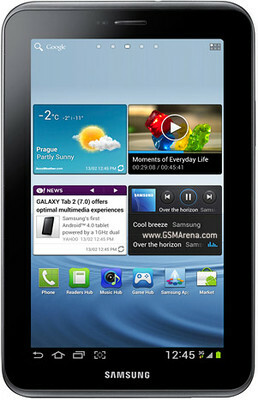 i prefer samsung galaxy tab, since we have one. 🙂 it is a good alternative to very expensive iPad. i think Asus will also do a great job.. I have a plan to buy a new tablet on the upcoming new year day to do some basic blogging activities and for my personal works. Hope this post would help me to choose the best one within my budget. Wow! you shared a informative list of tablets. I will try to find best one for my personel use. Thanks for discussing here. Nice article Mosam. 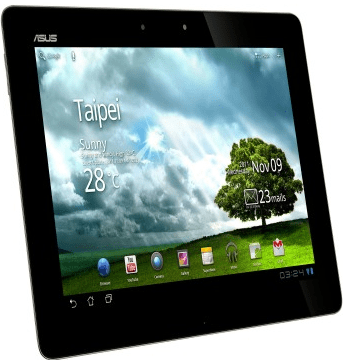 This list will surely help people in buying best tablet for them.